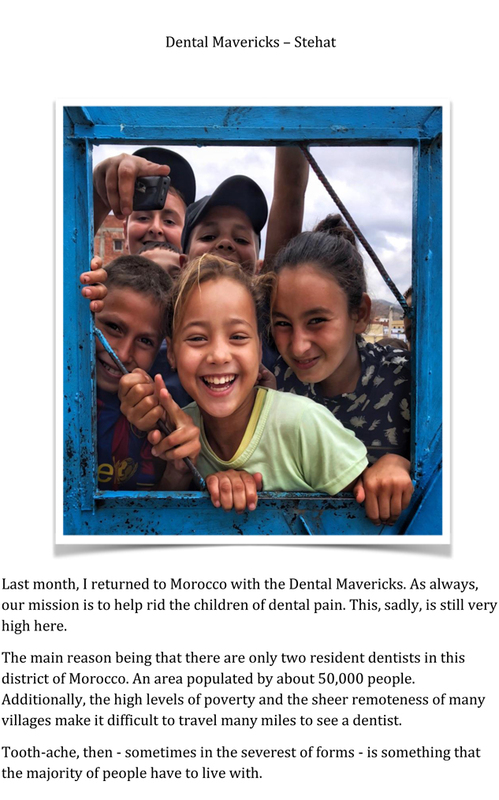 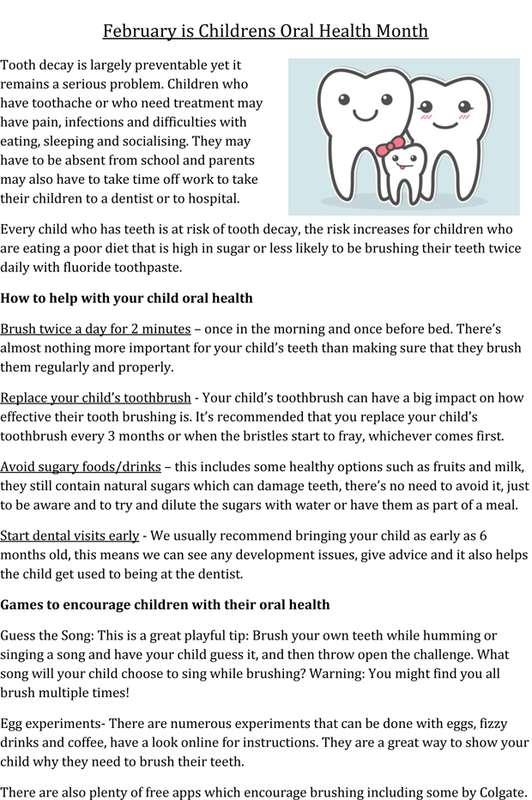 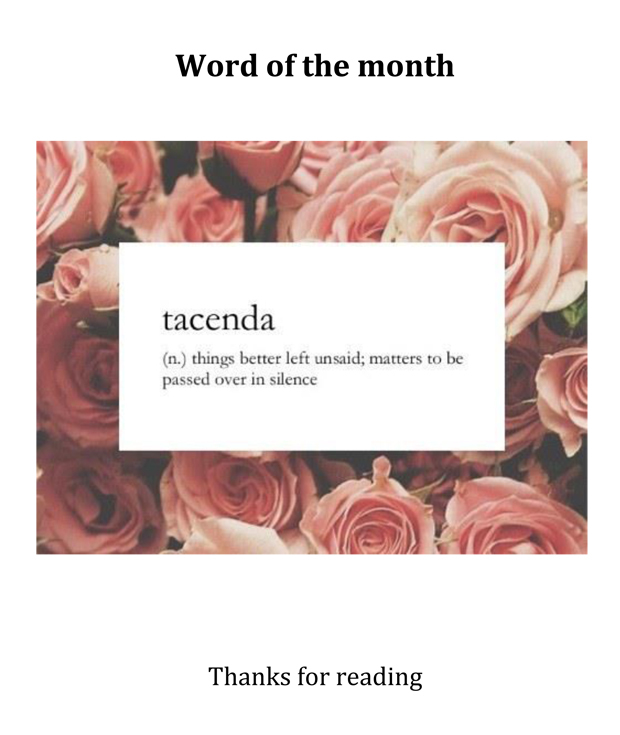 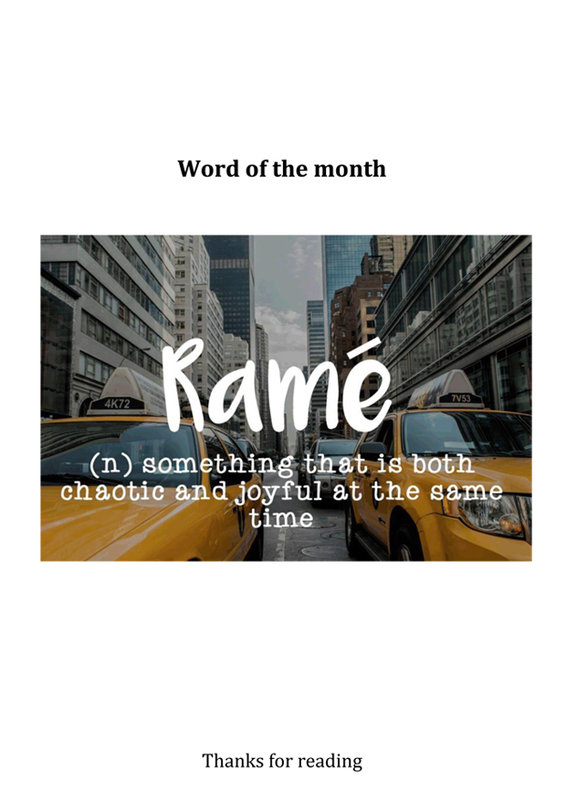 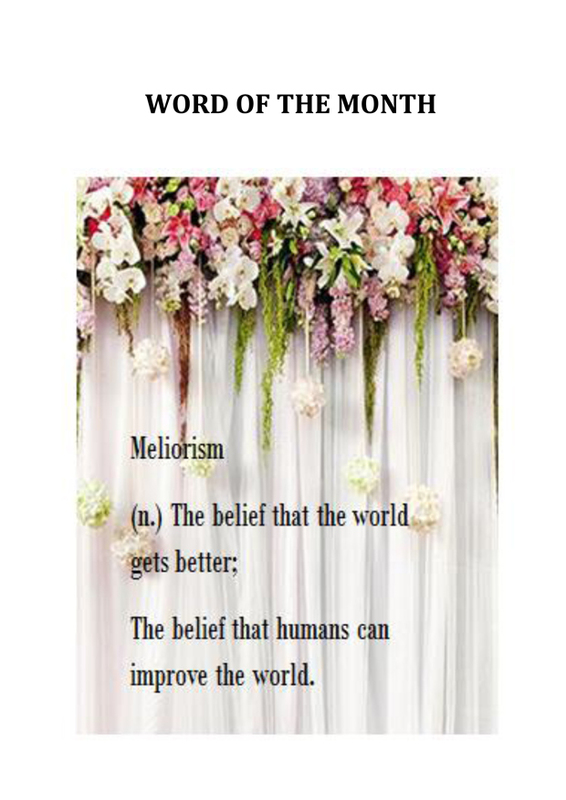 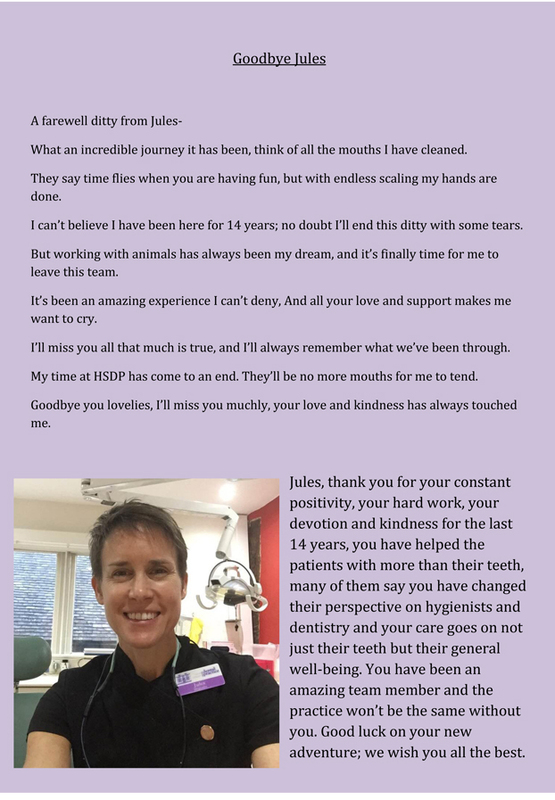 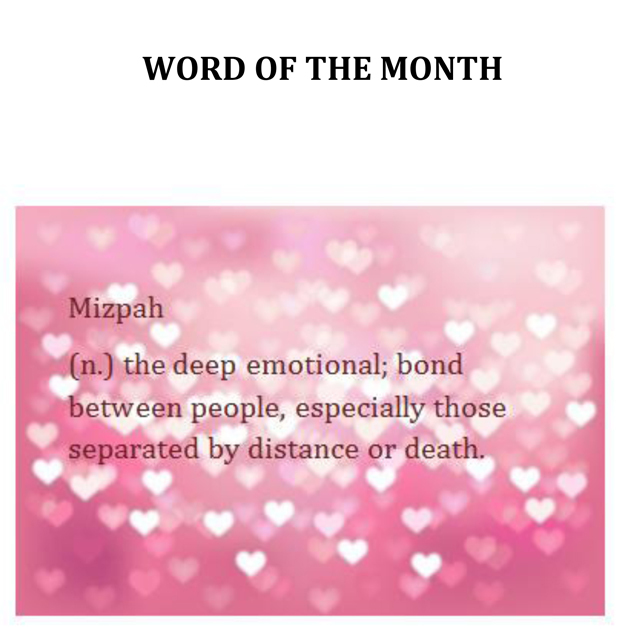 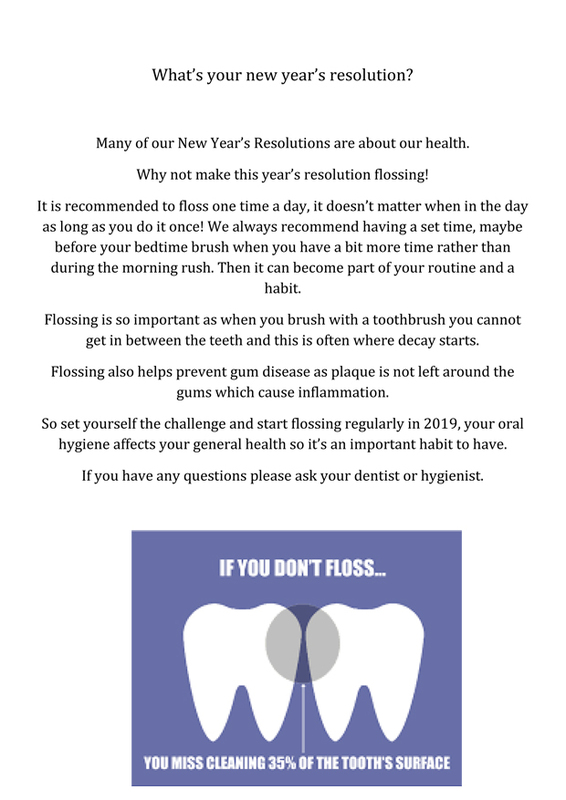 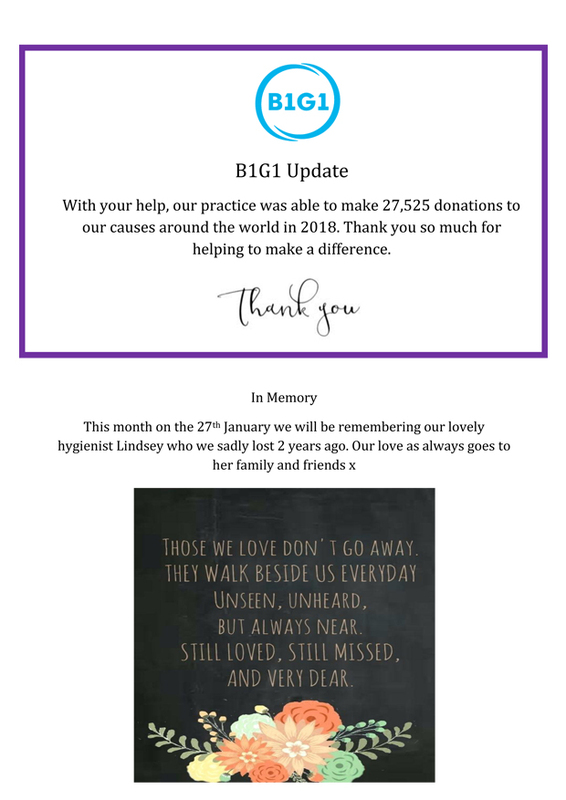 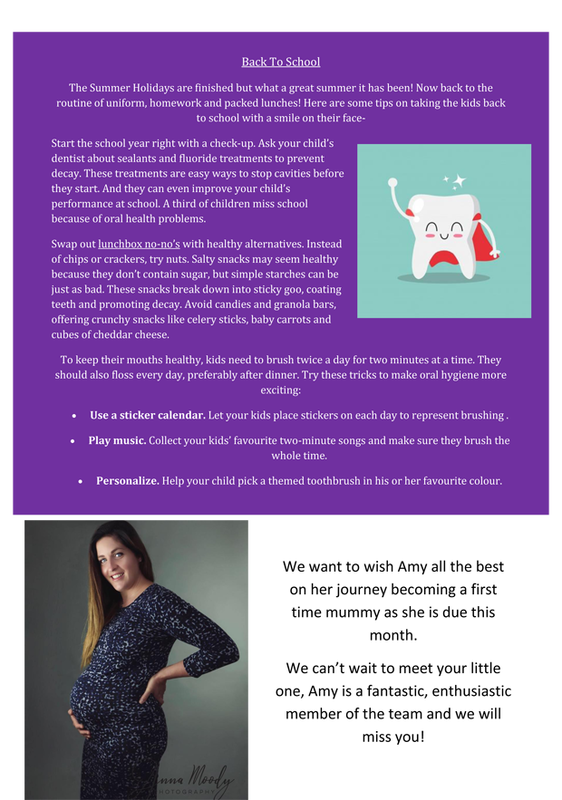 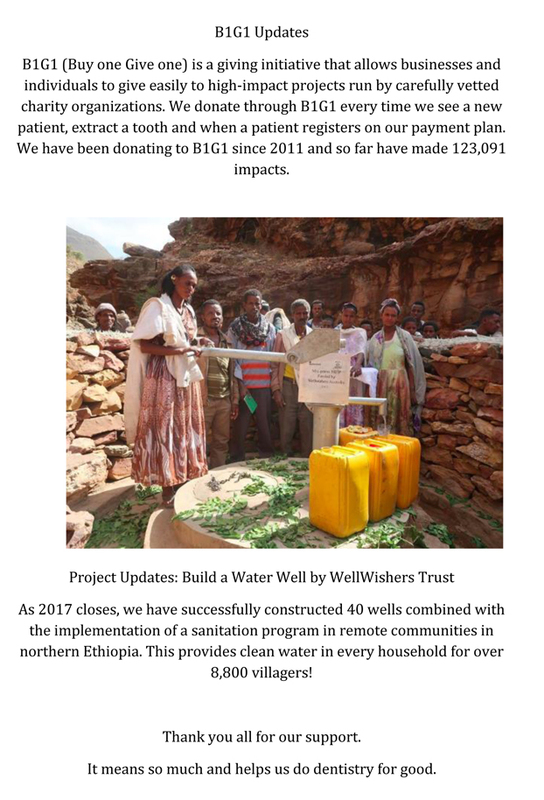 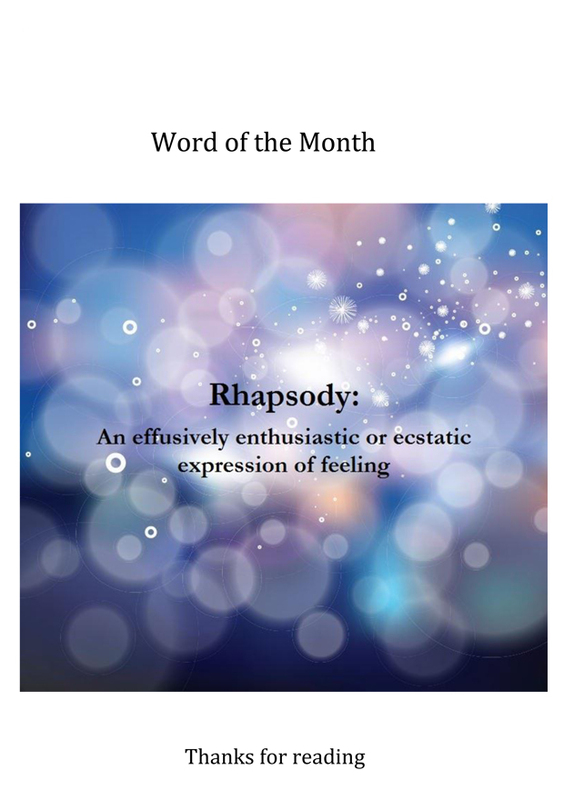 This entry was posted in Newsletters on 14th February, 2019 by High Street Dental Practice. 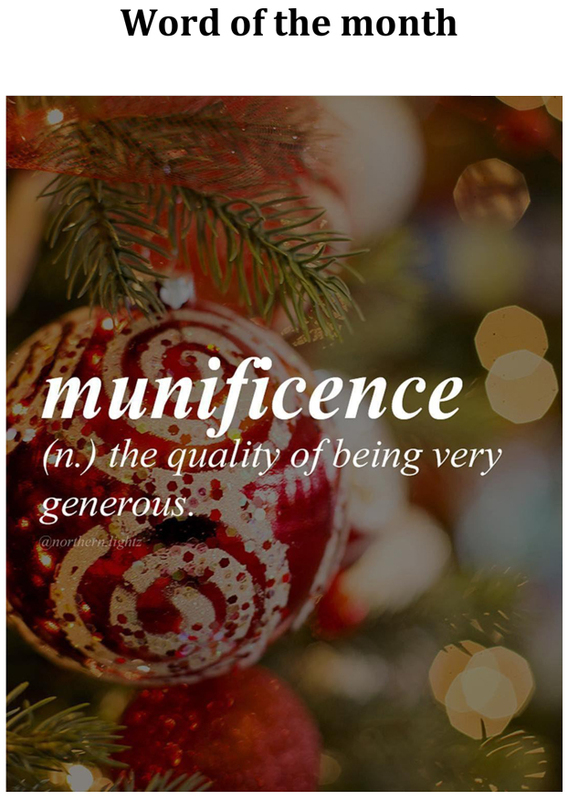 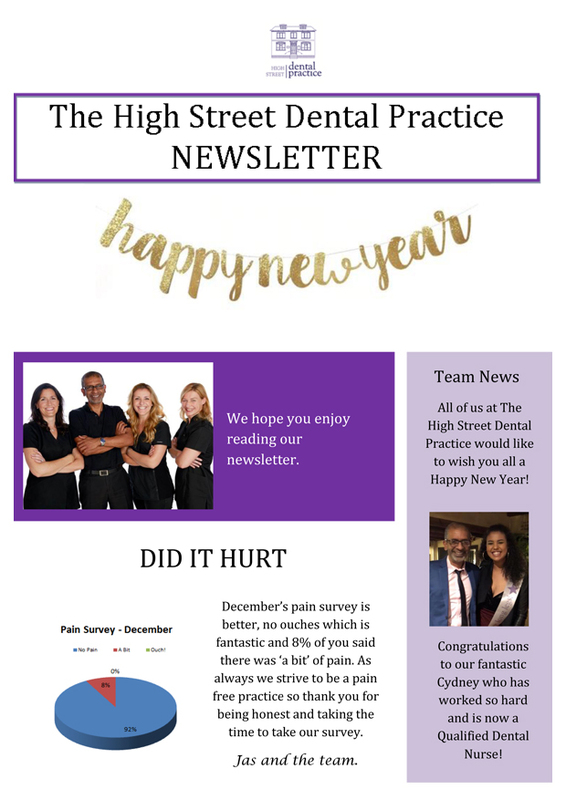 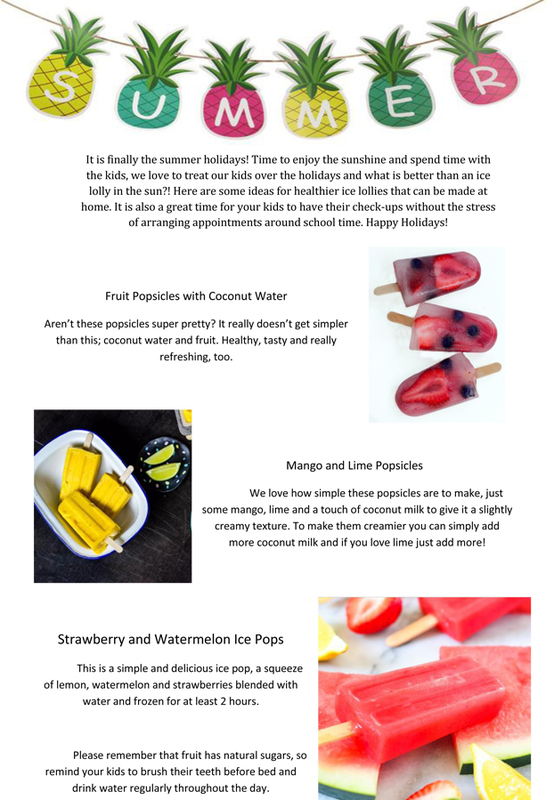 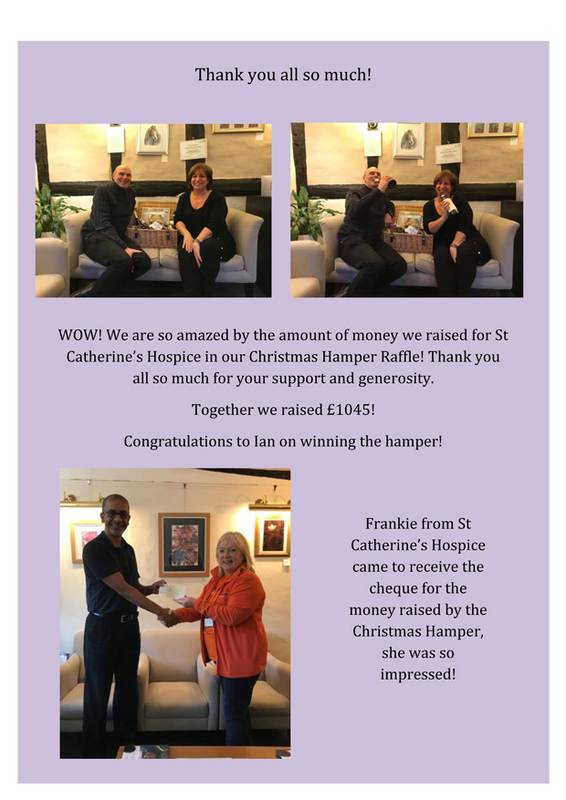 This entry was posted in Newsletters on 19th December, 2018 by High Street Dental Practice. 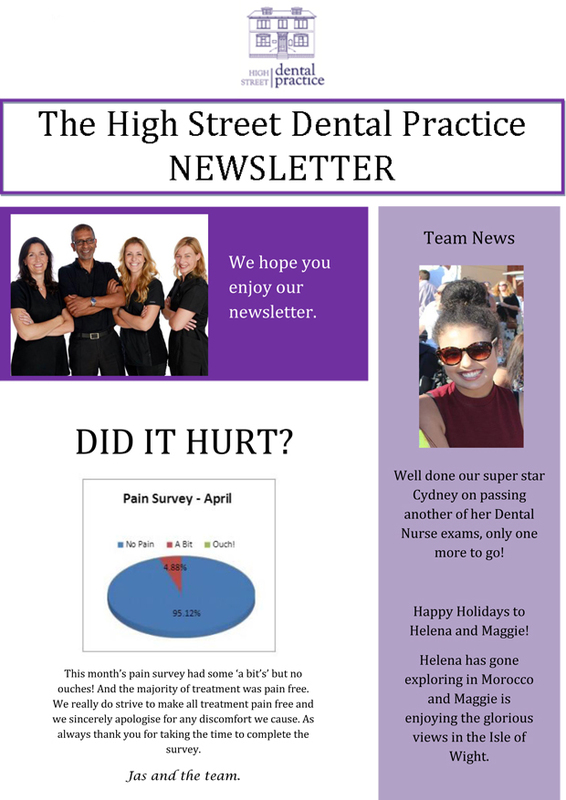 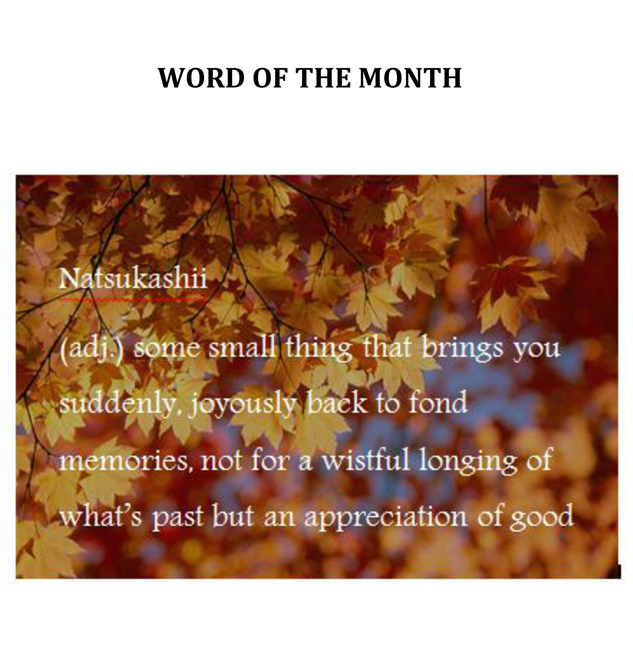 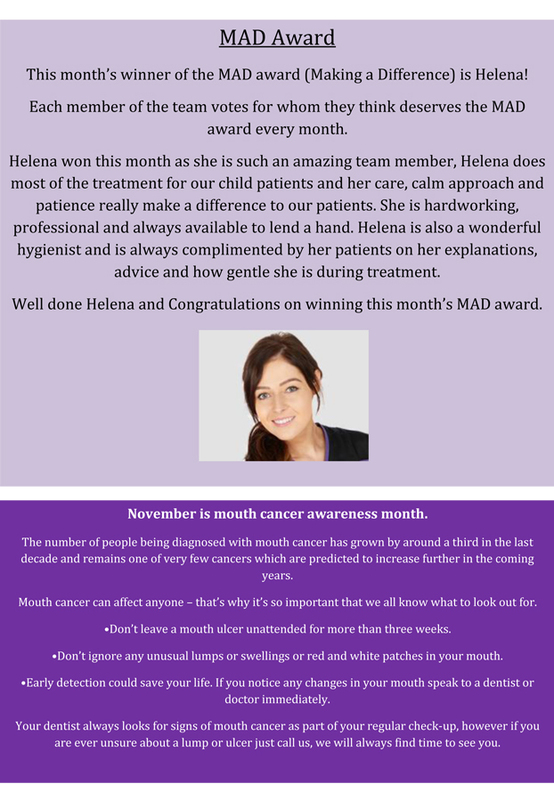 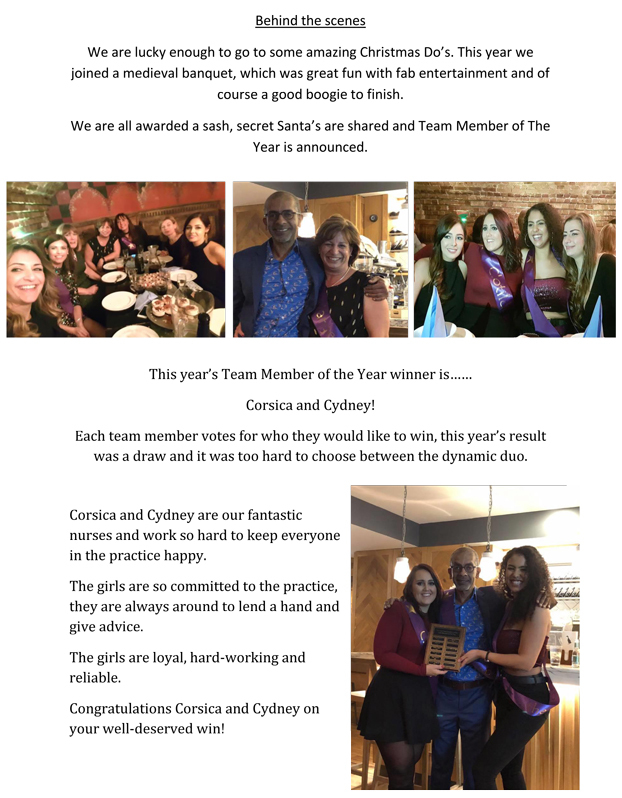 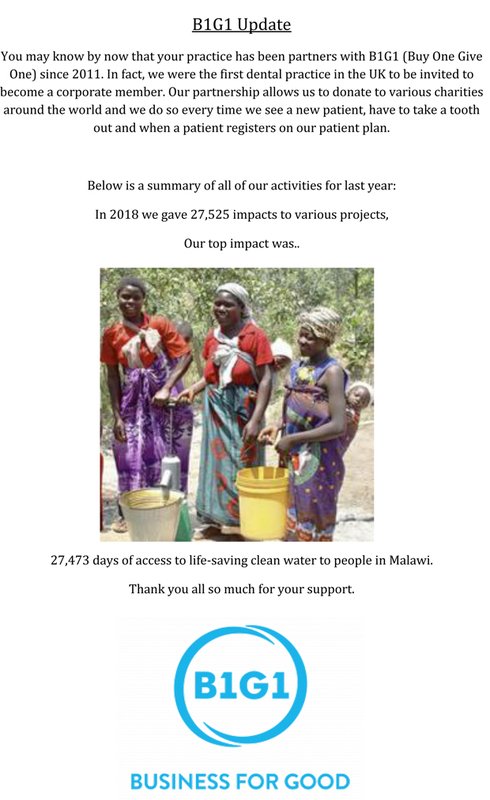 This entry was posted in Newsletters on 29th November, 2018 by High Street Dental Practice. 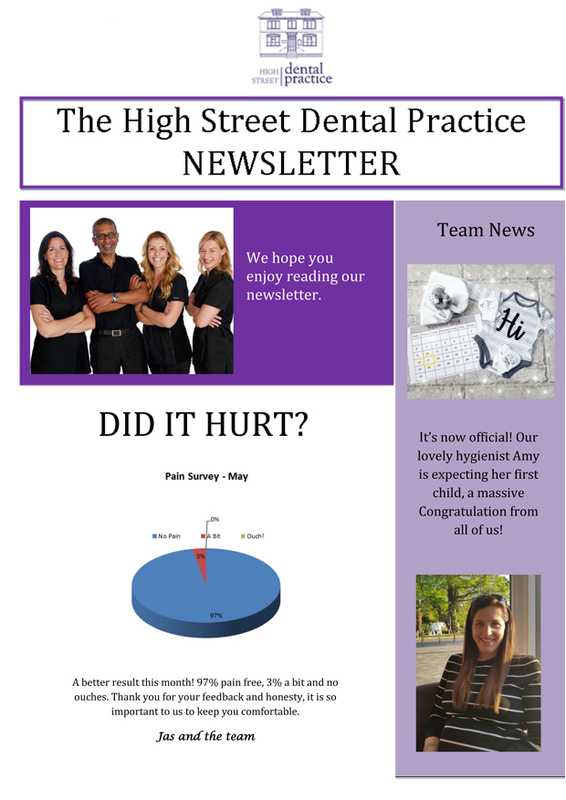 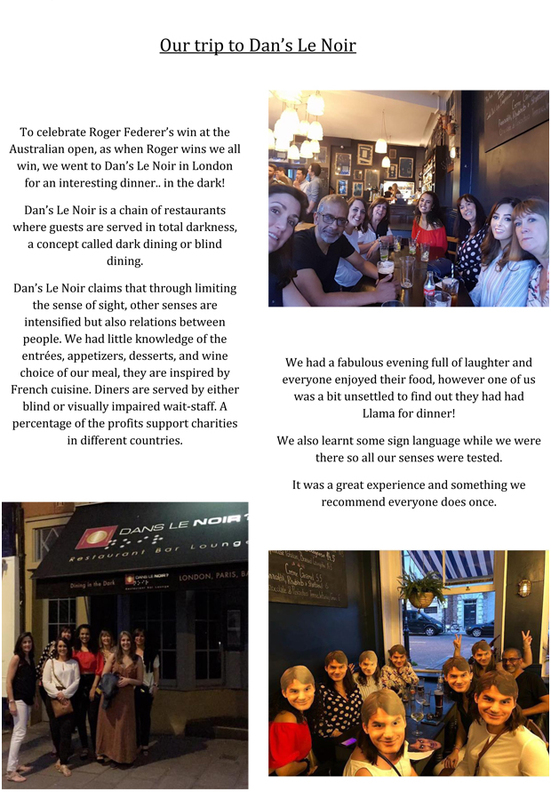 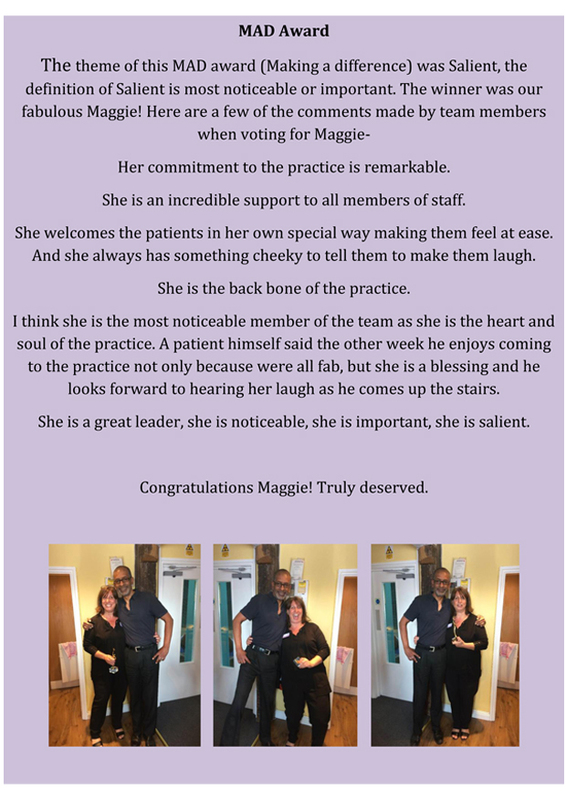 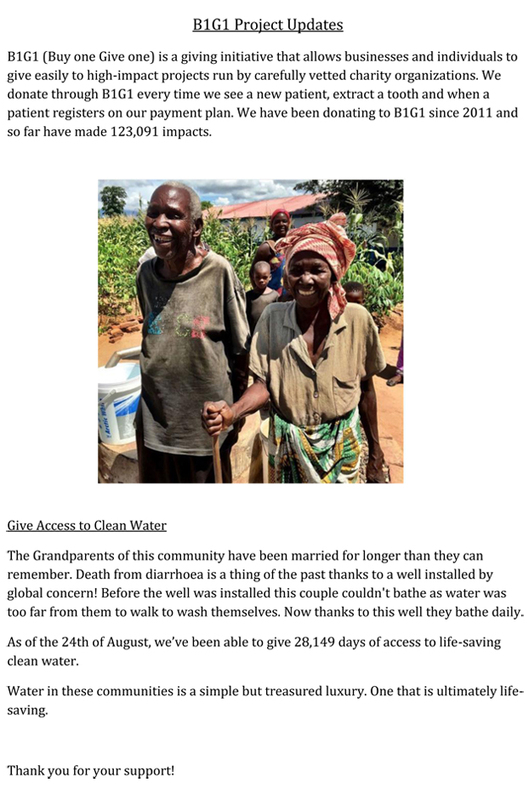 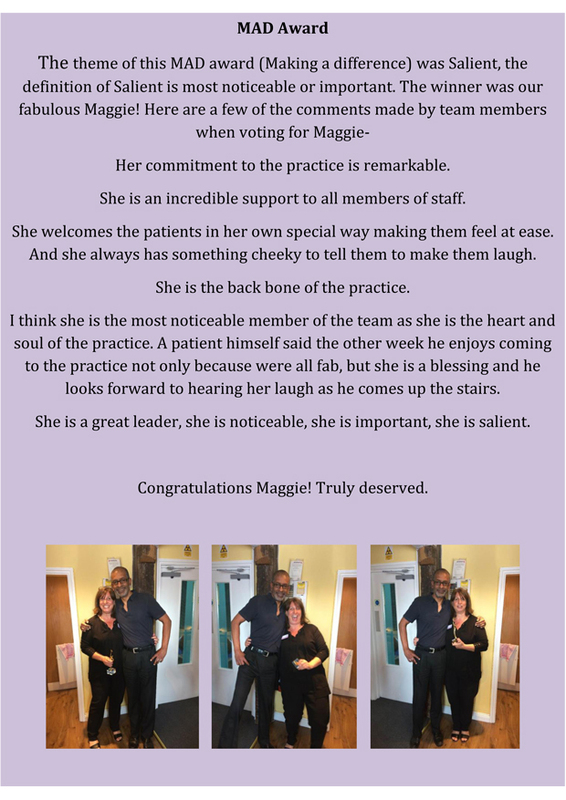 This entry was posted in Newsletters on 7th September, 2018 by High Street Dental Practice. 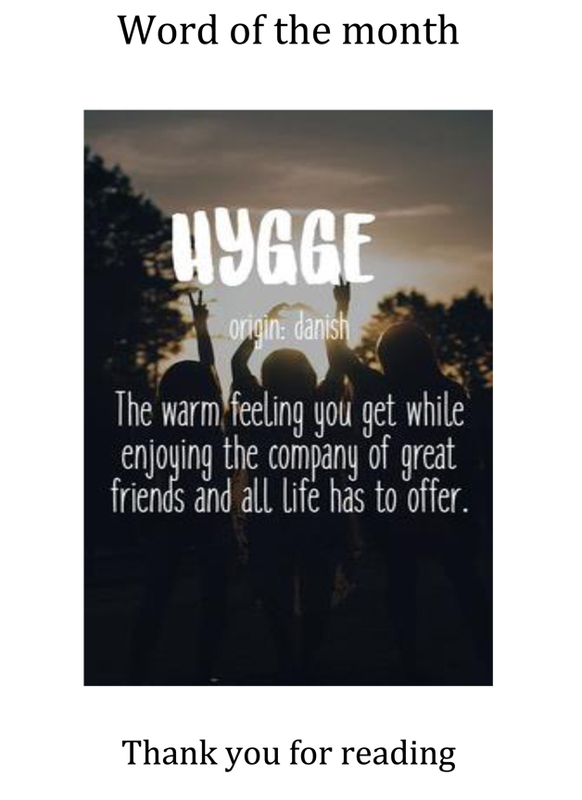 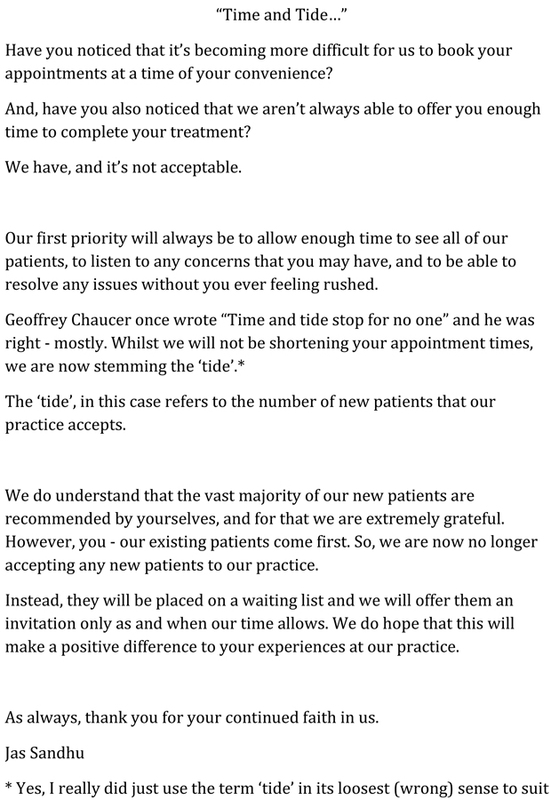 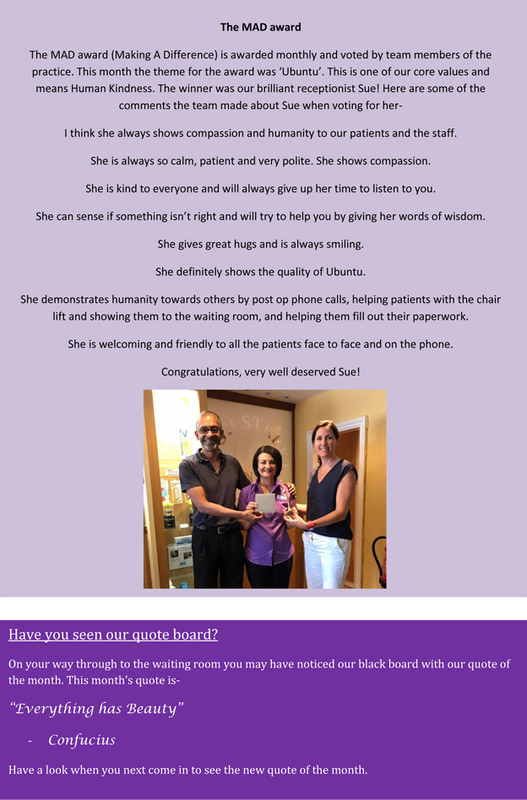 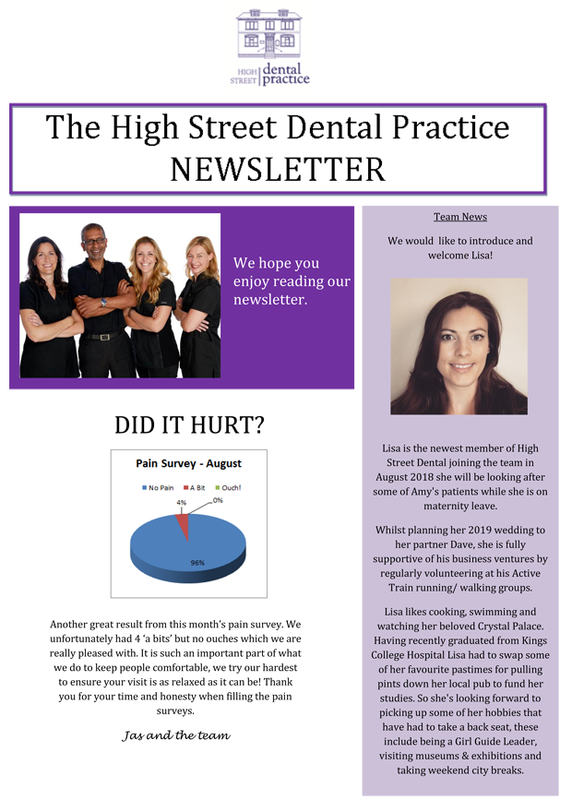 This entry was posted in Newsletters on 9th August, 2018 by High Street Dental Practice. 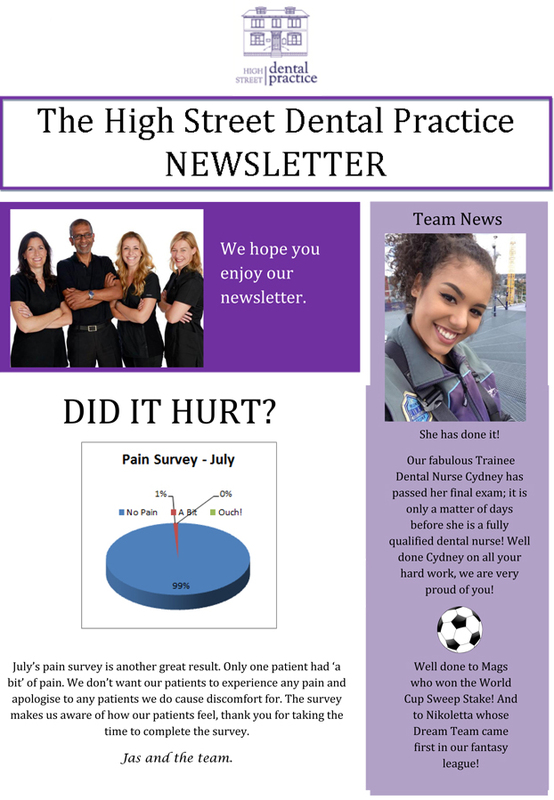 This entry was posted in Newsletters on 5th July, 2018 by High Street Dental Practice. This entry was posted in Newsletters on 5th June, 2018 by High Street Dental Practice. 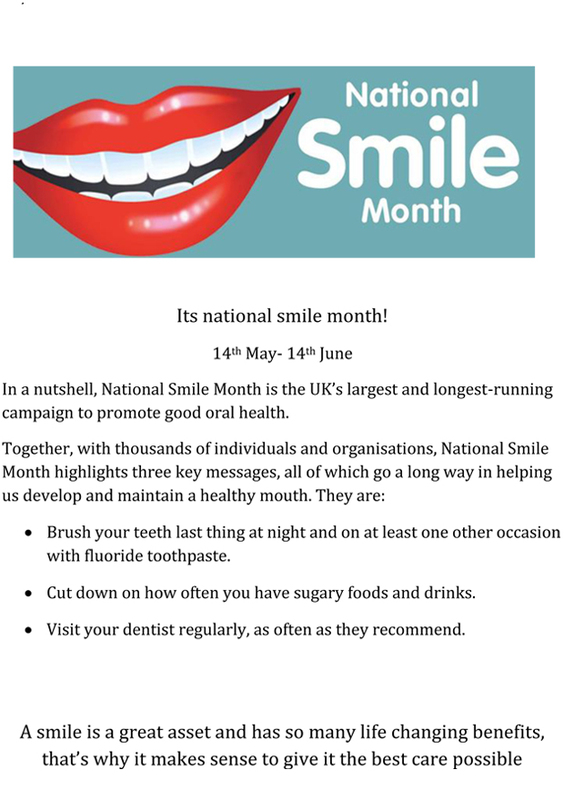 This entry was posted in Newsletters on 21st May, 2018 by High Street Dental Practice. 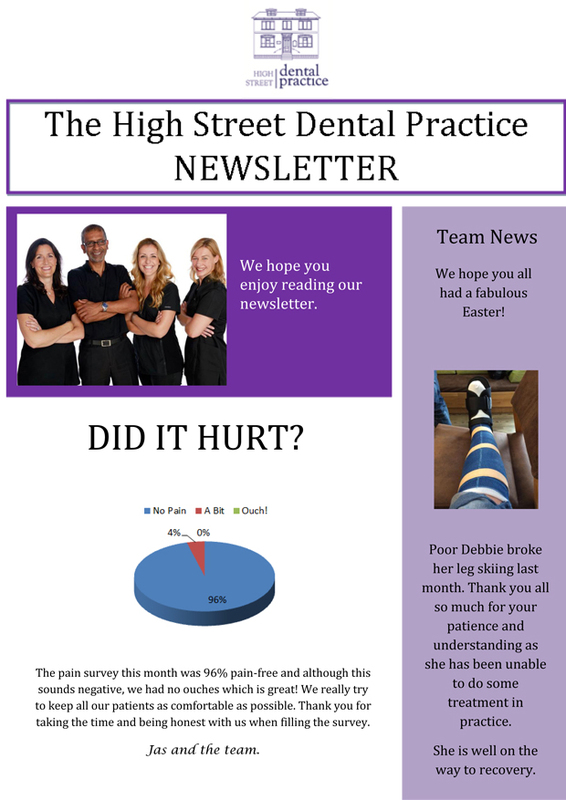 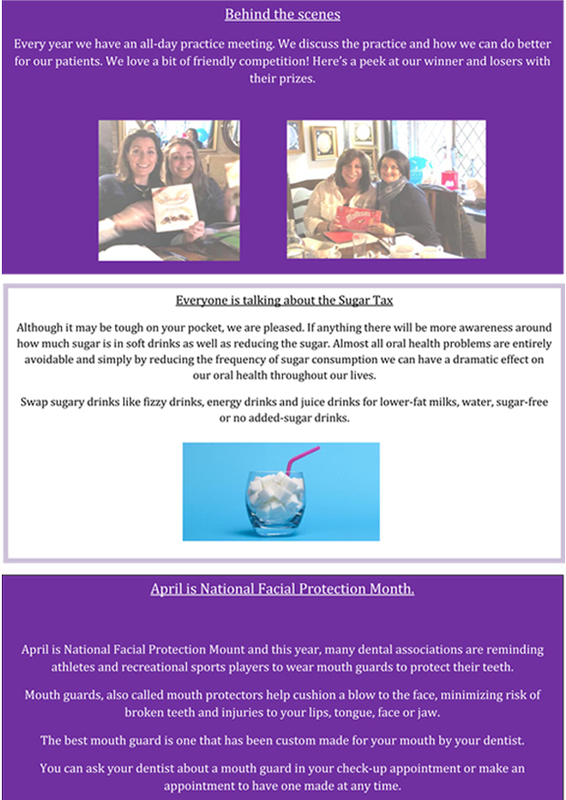 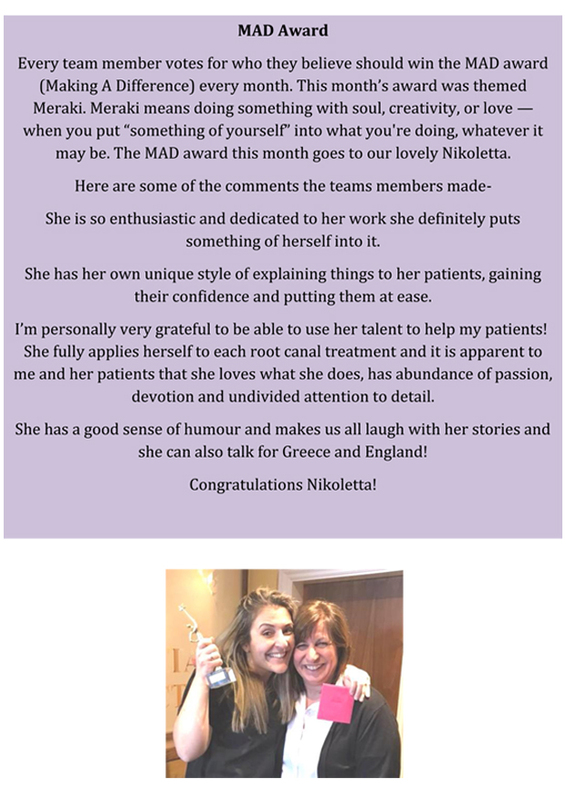 This entry was posted in Newsletters on 18th April, 2018 by High Street Dental Practice.